MERIDIAN TOWNSHIP - On January 9th, Meridian Township's Board meeting was 3 hours long and an hour of the meeting was spent discussing the Master Plan Implication Strategy. One of the Township’s goal in 2017 was to execute a strategy that will help redevelop Downtown Okemos, Downtown Haslett, Carriage Hills Commercial Area and the Grand River Corridor. 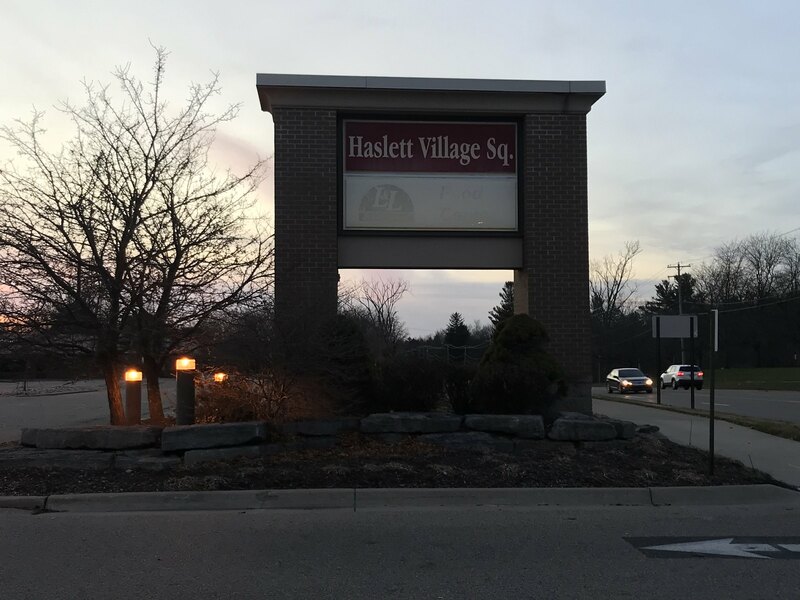 The Master Plan has been looked at as a unique strategy that could help the Township attract more businesses in vacant areas like Haslett Village Square. 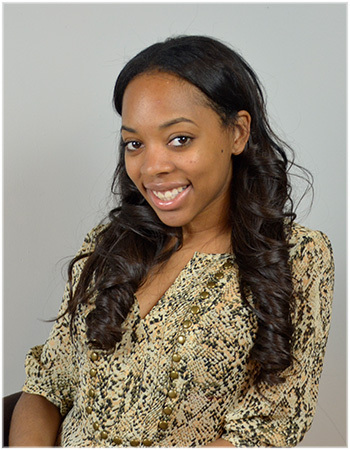 The Master Plan has been heavily discussed recently, and there are still a few factors interfering with the plan. According to the Township Treasurer Julie Brixie, there are certain rules in the Mixed Use Planned Unit Development that is a barrier to the current plan. Although the Township spent over an hour discussing the Master Plan Tuesday, further discussion will be had in order to improve the plan.